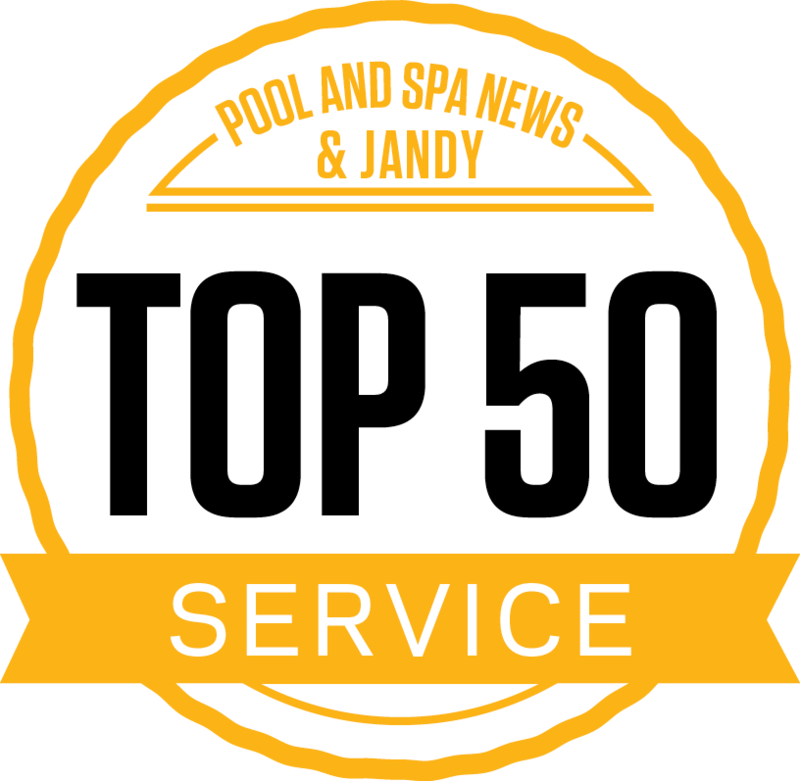 “I just wanted to send a thank you to all of you for helping us with making our pool purchase a great experience. We have been enjoying it every day since it was installed. The guidance and honesty from Adam and Phil, the exceptional and professional work from Gary and his crew, and the orientation/final setup from Ryan was all excellent. There was nothing unexpected throughout the process. I will and have highly recommend Fronheiser pools to others. I bought a house that had a pool, and had no idea how to maintain the water. Thankfully, Fronheiser came out and took care of it for me. Closed the pool at the end of the summer and opens it every year. 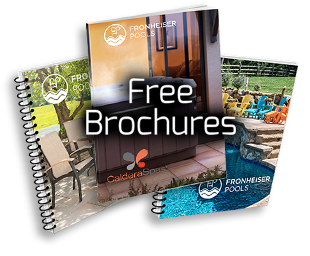 Thank you to Fronheiser Pools for being my one-stop shop for my pool supplies, patio furniture and my hammock. It was so simple to just walk into one store, get exactly what I need and head home. I was surprised at how reasonably priced everything was also. We love our hot tub! We use it all year round. We went with the Jacuzzi and it was the perfect decision for us. Thank you. We had a pretty good idea what features we wanted on our pool, but Jim really helped us bring it all together. The kids love the slide and playing volleyball, and my wife and like the beautiful natural pool finish. It’s great at night too with the lights on in the pool and we can just sit out here and relax. Thanks Fronheiser Pools for giving us exactly what we needed. I wanted to let you know that we have been very impressed with your company and the installation of our pool this spring and summer. Everything was done in a timely manner and your employees are very competent. Well done!! As a season comes to an end we're going to miss the pool.